Voiles d’Automne, Madraco cup regattas. Founded in 1997, Les Voiles D’Automne has grown steadily, attracting more and more competitors. This competition is open to yachts with either a measurement certificate HN or IRC. 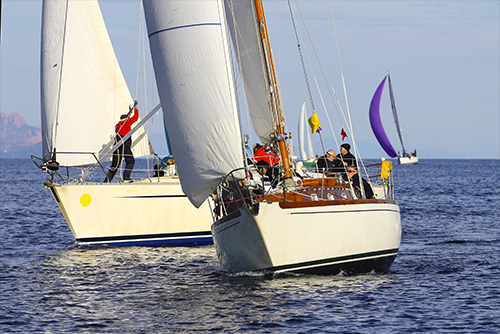 Despite often changeable weather conditions at this time of year, previous events were successful with about sixty boats participating in the regattas. Professionalism at sea and the warm welcome of the Club make it one of the unmissable events in the Mediterranean.